Start taking classes at FitAve Performance Hub and other studios! 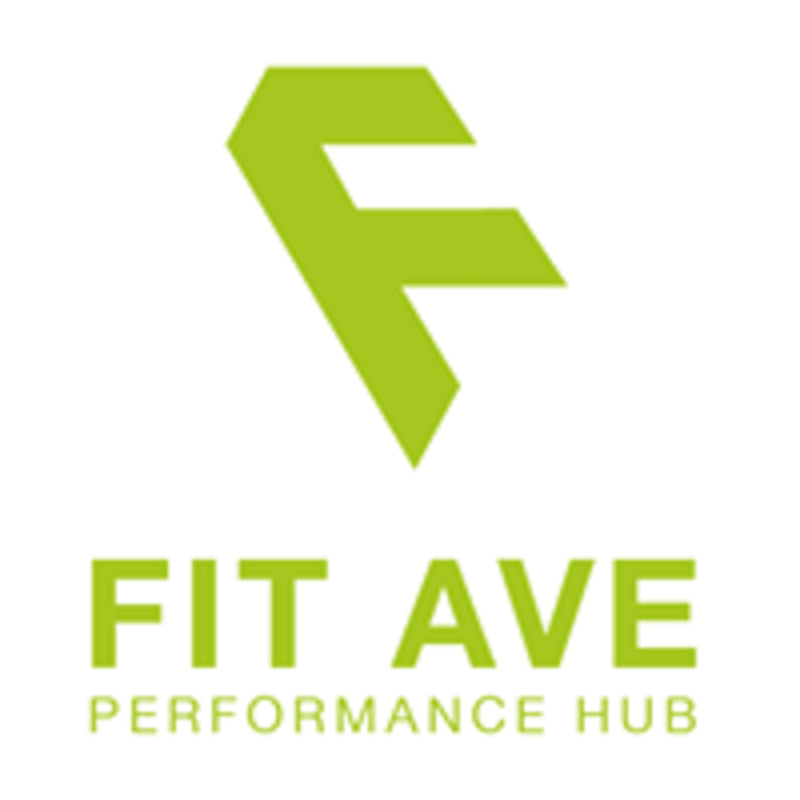 FitAve Performance Hub is where fitness performance matters! Please wear comfortable clothing and well supported shoes. FitAve Performance Hub is located at No 35-2, Jalan Sri Hartamas 7, Kuala Lumpur, Malaysia. This is not easy. Very satisfying and if it's your first time, and it was for me, you'll be feeling the effects for days after.